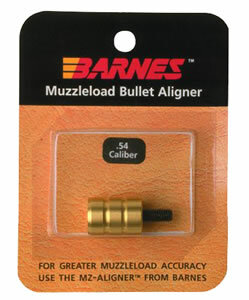 The best muzzleloading sabot available for the larger 54 caliber. 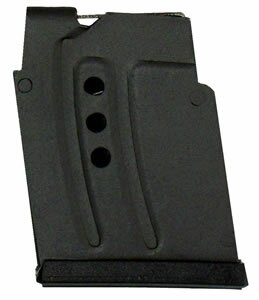 Extremely accurate bullet that creates a large penetrating wound channel. 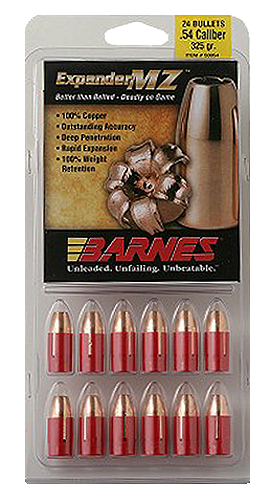 I have had excellent results with Barnes MZ bullets taking elk, deer and an occassional unlucky coyote. I shoot the Barnes MZ in a Knight muzzleloader and obtained the best accuracy with 110 grains of triple seven . I've used these bullets for several years and couldn't be more pleased with the results! They're devastating when they hit, providing little need to track very far, if at all.